When it comes to home and garden storage, you don’t just want your garden variety shed. You want a high-performance garden shed that is built tough to last. And a good-looking finish never goes astray, either. Whether you’re in the Outback or just out back, rest assured there’s an Outdoor World garden shed that is perfect for your local weather conditions, storage needs and style requirements. 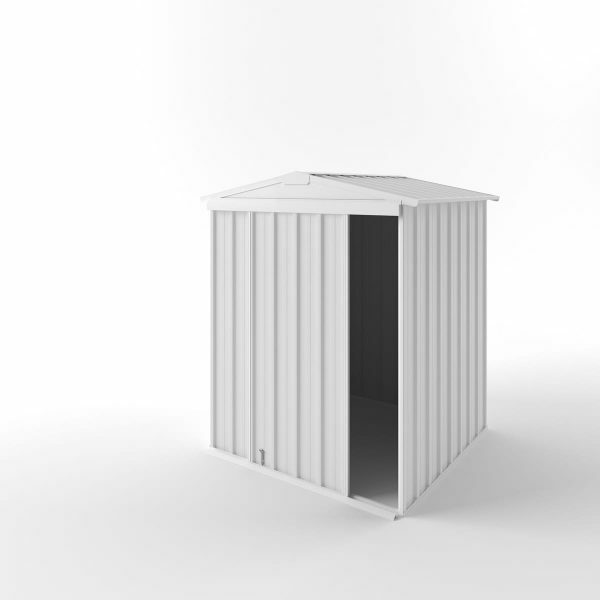 Australian owned and committed to local production, Outdoor World’s supplier, EasyShed, has been a leading designer and manufacturer of DIY assembly storage and garden sheds in Australia for more than 30 years. Through this partnership, we have combined popular garden shed design with style, durability and function, and, with EasyShed’s innovative 5 Step Assembly® do-it-yourself process, you can enjoy all the benefits of a superior quality product without incurring any installation costs. Our garden sheds are peerless in their durability and versatility of application, having been developed in response to strong customer demand and after extensive research of the products’ performance in the harsh extremes of our Australian climate. Best of all, we offer one of the widest garden shed ranges. With four standard styles, 25 mix-and-match colours, a series of wall height and size options, and with many optional extras, your personalised garden shed from Outdoor World is sure to be as unique as you are.